Solicious StoriNori: White house & American President????? 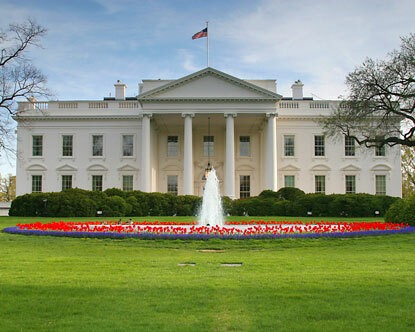 White house & American President????? da academic communication examination's questions 4 2day is bout da white house .. But im aso grateful, coz da text is doens't bout science..
Futhermore, the text tells about the old president of retirement to a new .. Also told on how the workers organize the white house features required by new U.S. president.. Including the office of president. What's the most interesting part is, only now I juz noe that a president need have to pay fees for laundry with his own without involving or using da tax payer money. So interesting.. At least, Da tax payer money can be donated to da welfare..
Walters, an employee at the white house said he ask the opinion of the "First lady to be" before their family moved into the white house. If u wan noe more bout WT can search from da link above..